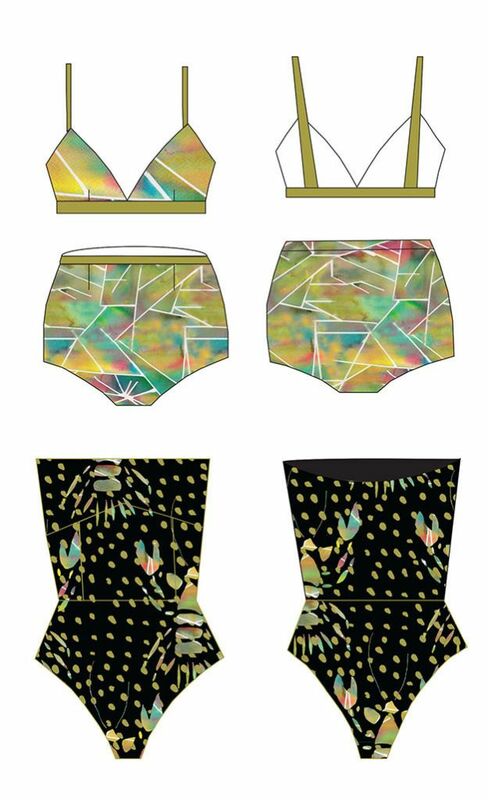 Lydia McCloskey Matthews is an Australian born Melbourne based emerging textile designer. Inspired by her grandfather, a talented wood craftsman and artist, Lydia takes a versatile and innovative approach to her designs as a knitter and pattern designer. Fresh contemporary concepts with a touch of naivety combined with her love of Australian flora and fauna is her signature style. Being raised in an environmentally conscious way and living within proximity of Victorian State Bush land Reserves sustainability has always been a strong focus. Lydia takes a disciplined approach to her work, ranging from minimal to eclectic concepts, her methodology displays flexibility and innovation. Her commercial design work experience encompasses industry projects with Country Road, Pattern Source, and Maxwell & Williams, all thriving Australian based companies. Lydia aspires to work with companies that are innovative and influential with their design approaches.